The 15th International Child Neurology Congress (ICNC2018) will be held from November 15-18, 2018 at the Grand Hyatt Hotel, Mumbai. Grand Hyatt Mumbai is seamlessly connected to the Mumbai International as well as the Domestic airport, and provides convenient access to the business district of Bandra Kurla Complex or BKC. 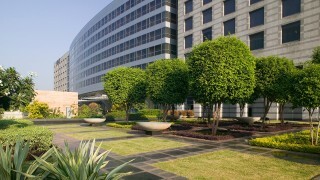 Grand Hyatt Mumbai Bandra Kurla Complex Vicinity, Off Western Express Highway, Santacruz (East), Mumbai, India, 400 055 It is located just 10 minutes from the Domestic Airport and the Mumbai International Airport (BOM) T2 terminal, providing convenient access within 30 minutes to South Mumbai via the Bandra-Worli Sea Link. 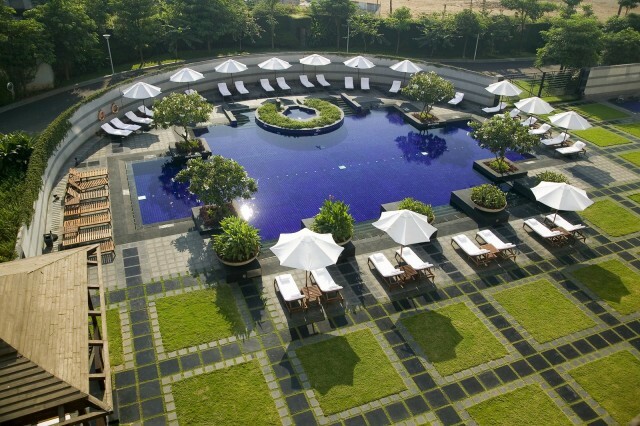 Nestled amidst 10 acres of sprawling greenery, Grand Hyatt Mumbai is situated conveniently in the heart of the city. 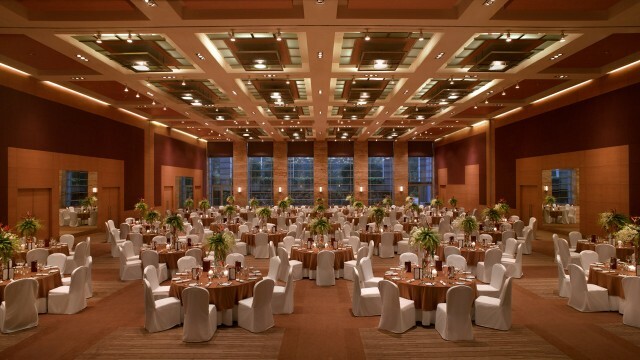 This 5 star hotel in Mumbai is situated 5 minutes away from the business hub of the city - Bandra Kurla complex (BKC) that houses the National Stock Exchange (NSE), Diamond Bourse, and the American Consulate amongst many other corporate offices. 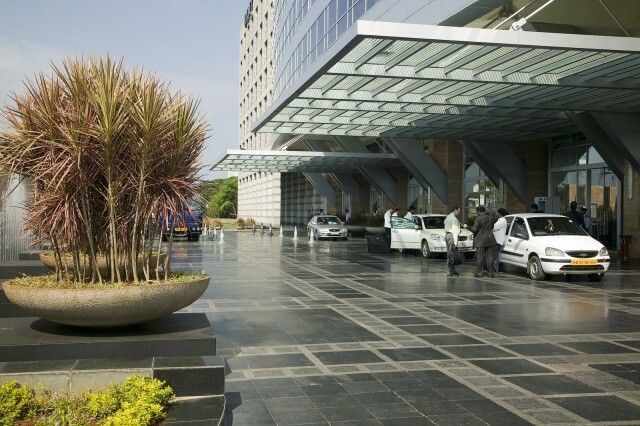 With easy access to North, Central, South Mumbai and the Western Suburbs; this city landmark is also minutes away from popular shopping districts such as Bandra, Lower Parel and Colaba in Mumbai and a bevy of local attractions such as Gateway of India, Prince of Wales museum, Chhatrapati Shivaji Terminus and Dhobhi Ghat amongst others.